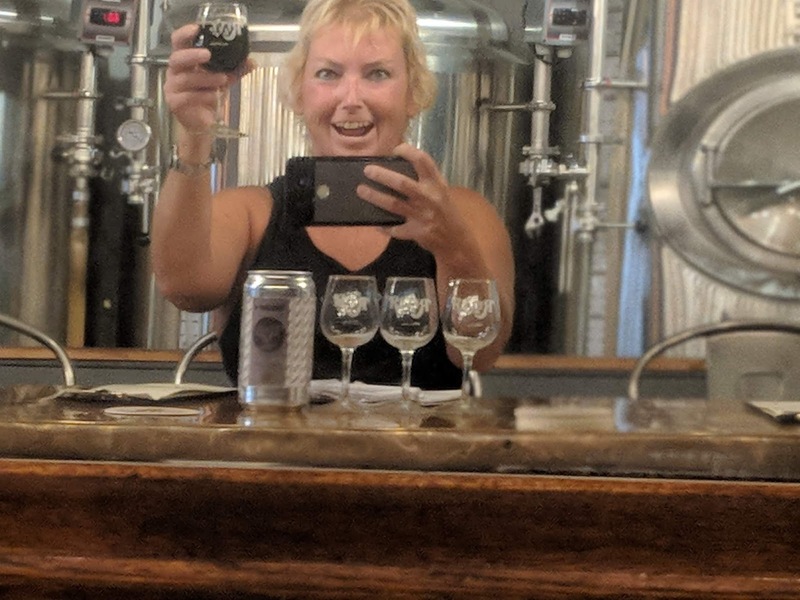 September 19, 2018: Last December, word of another brewery entering the Jacksonville area circulated around town - this time with familiar faces behind the scenes. 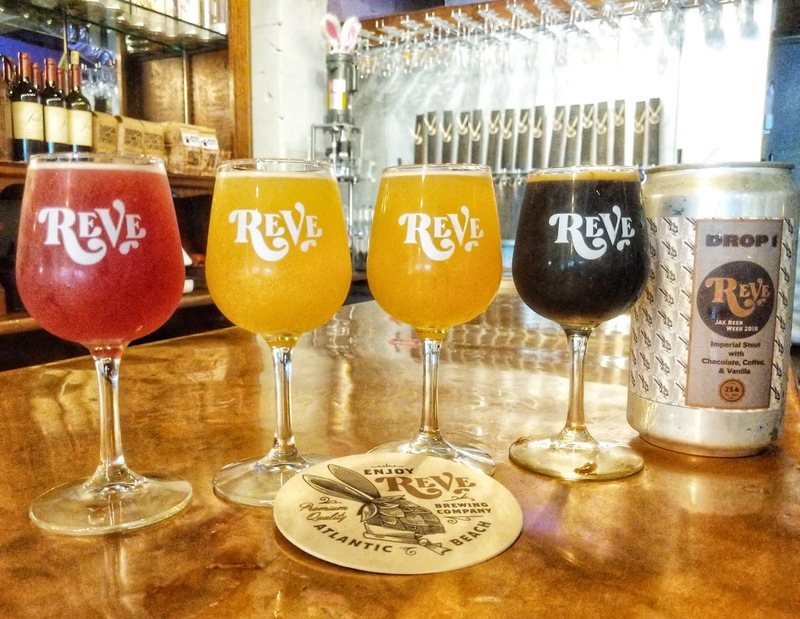 Local craft beer enthusiasts already know Eric Luman, co-owner of Green Room Brewing in Jax Beach, who has partnered with wife Vanessa to bring Reve Brewing to 1237 Mayport Rd. in Atlantic Beach. 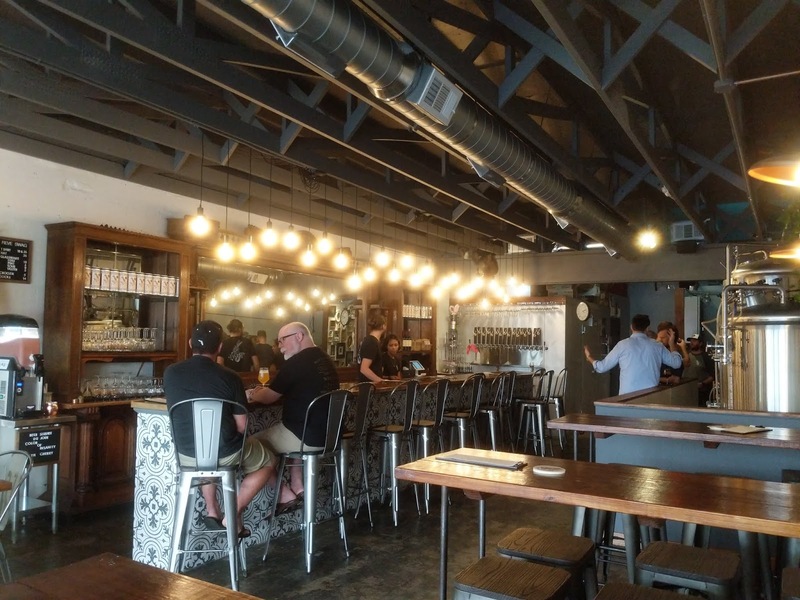 With the new spot having been in the works for over a year, the area's newest brewery will open the doors on September 22, at 2pm. 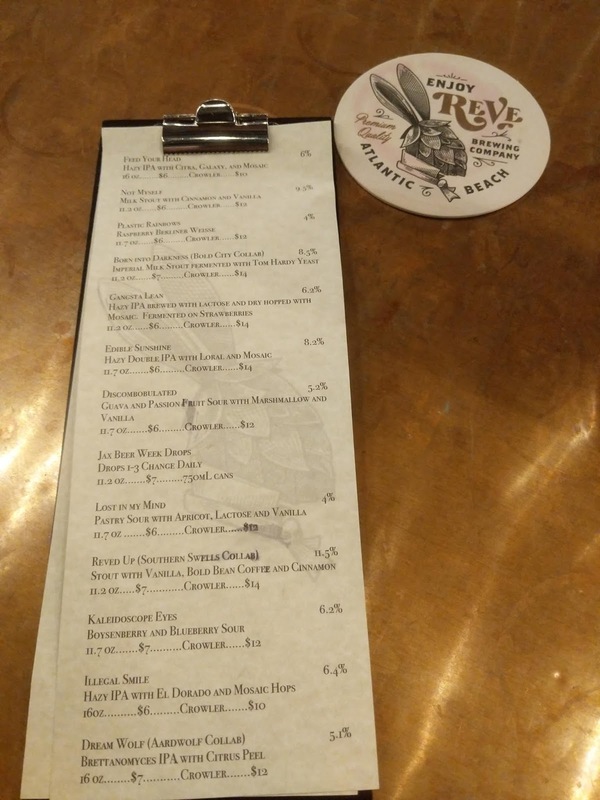 Leading up to the opening day, Eric visited several area breweries, including Aardwolf Brewing and Southern Swells Brewing, and co-brewed several "collab" beers. The collaboration with Aardwolf is a dry hopped Brett Pale Ale with lemon and orange peel. An earlier collaboration with Southern Swells produced "Reved Up," an imperial stout with Bold Bean La Loma Coffee, vanilla beans and cinnamon. Southern Swells hosted a release party for "Reved Up" in early August, and from the comments, attendees wholeheartedly approved! 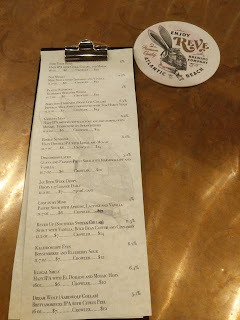 As anyone familiar with Green Room Brewing knows, the stouts flowing from the taps are some of the best anywhere (yes, that's research talking), and the Reved Up Imperial Stout is a delight. While this site generally doesn't write a plethora of beer reviews, here's the result: Abundant cinnamon on nose and upfront taste, without being overwhelming or obtrusive; smooth, fuller mouthfeel, without being boozy and doesn't drink like a 10.5 ABV; flavors of vanilla, chocolate and coffee are complementary, with the cinnamon becoming more pronounced as it sits and warms. In other words, it's a good one! 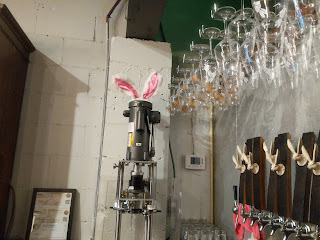 Expected house beers on tap for Opening Day (subject to change) include: Hazy IPA; Hazy Double IPA; Hazy IPA fermented on passionfruit; Hazy IPA aged on local limes; Milk Stout with cinnamon and vanilla; Milk Stout with coffee (no surprise that there's a coffee stout here); Milk Stout with Coconut; Raspberry Berliner Weisse; Double Fruit Raspberry and Cherry Berliner Weisse; Boysenberry and Blueberry Sour; Pastry Sour with apricot, lactose and vanilla; and the above-mentioned Reved Up Imperial Stout. The greater Jacksonville area will see a new brewery hop into the area during 2018. 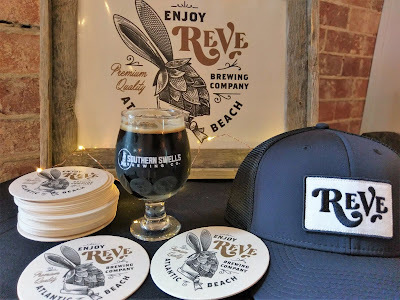 Eric Luman, co-owner of Green Room Brewing in Jax Beach, and his wife Vanessa will open Reve Brewing at 1237 Mayport Rd. in Atlantic Beach. In an interview with this site, Eric explained that although he and Vanessa had "tinkered with the idea for some time," plans have been in the works for about three months [since around September 2017]. 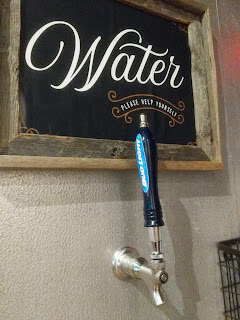 The new brewery and tap room occupies a former laundromat space in a nine-unit strip mall. Demolition of the 1200-square foot brewery venue began around October 2017, followed by build-out near the end of the year. With new businesses opening and people moving into the region, Eric and Vanessa see Mayport as an up-and-coming "fun area." 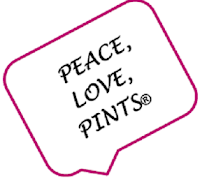 Sounds like a good spot for a brewery! Reve Brewing will have a much different look from the surfing-inspired Green Room Brewing. 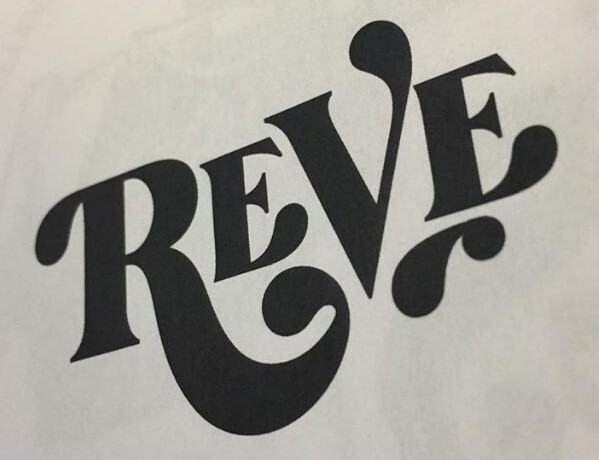 Eric will install a 100-year-old bar into the new Reve tap room, which will have an approximate 50-person capacity. Plans call for an "old-world pub" ambience, with the bar being the focal point. 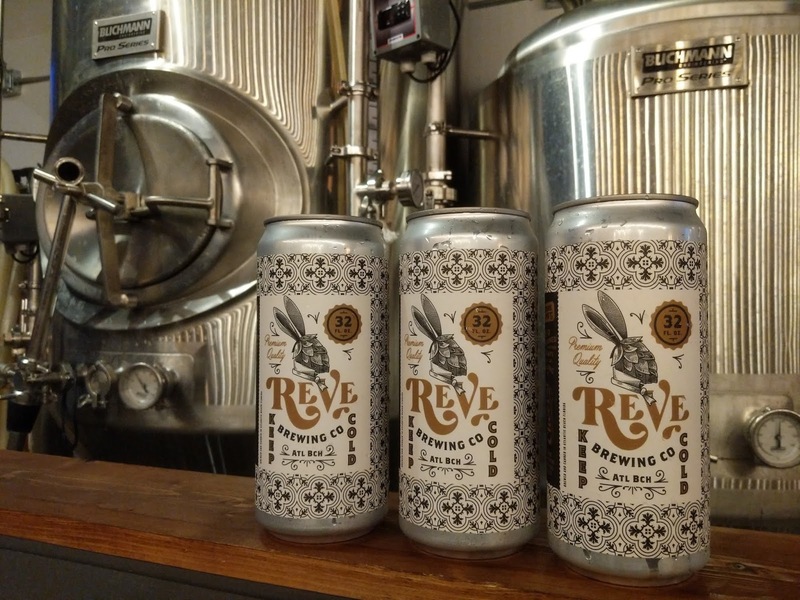 Reve Brewing will brew its own house beers on an onsite 3.5-barrel brewhouse system, and the beers will be offered exclusively in the tap room. 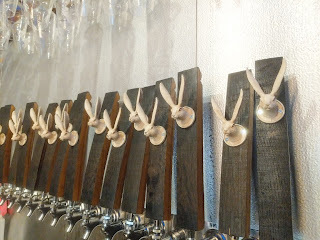 The bar will feature around 15 taps, with at least half of those reserved for the house beers. For those wondering about the logo and the name, these are intriguing in their own right. The rabbit-and-hops logo is a reference to the focus on hop-forward beers at the new brewery -- "hopheads" rejoice! Fans of imperial stouts (Hello) and fruited sours (pucker up, sour lovers) will also see these styles highlighted. 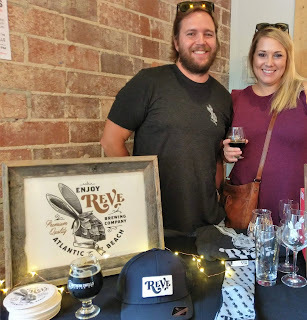 And, as long as there are dreams and visions of hops, imperial stouts and sours dancing in everyone's heads now -- the name means "dream" in French, and it's also a combination of the names of Eric and Vanessa's kids. 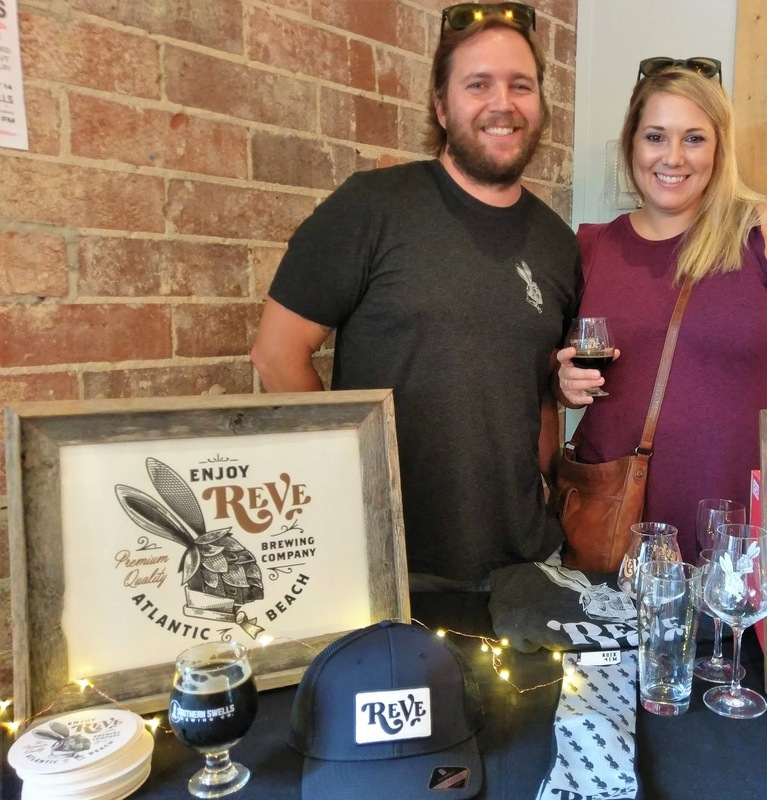 Eric might be "living the dream," but there's no doubt he's going to be one busier guy than he already is: he will be brewing at both Reve Brewing and at Green Room Brewing. 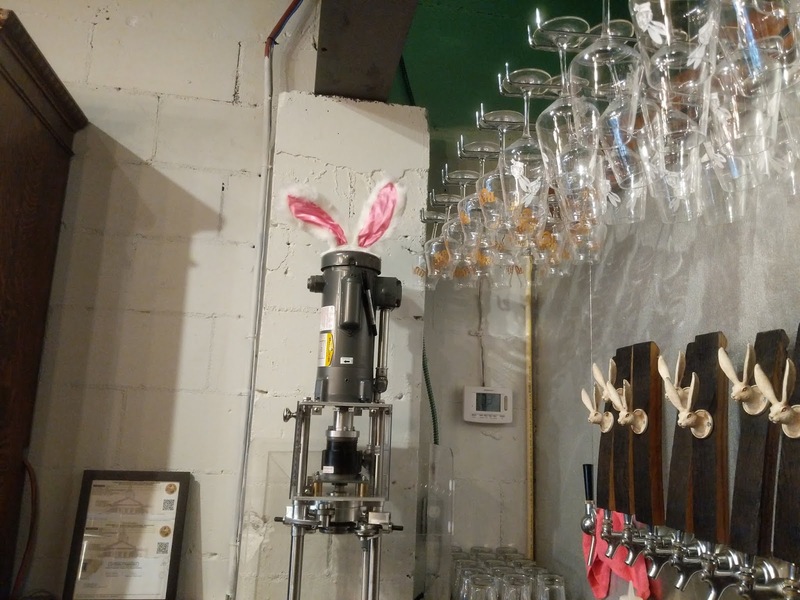 With a "good team in place at Green Room," said Eric, he'll have the freedom to move between breweries. 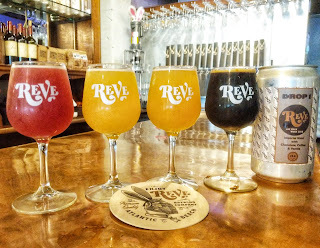 A rainbow of tastes: Plastic Rainbow Raspberry Berliner (4%); Feed Your Head Hazy IPA with Citra, Galaxy, Mosaic (9.5%); Discombulated Guava & Passionfruit Sour with Marshmallow and Vanilla (5.2%); and Not Myself Milk Stout with Cinnamon & Vanilla (9.5%). Yes, please! And, new Can Release No. 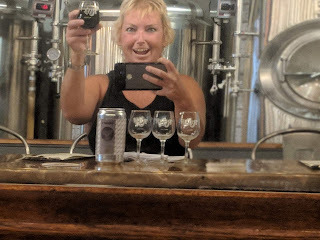 1, Imperial Stout with Chocolate, Coffee & Vanilla for Jax Beer Week. 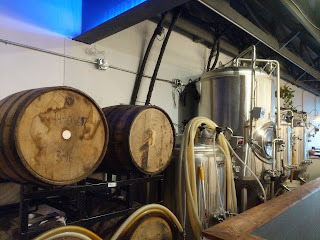 Congrats to Eric and Vanessa, as metro Jax looks forward to the newest brewery hopping onto the scene. Yeah, you had me at "imperial stout."